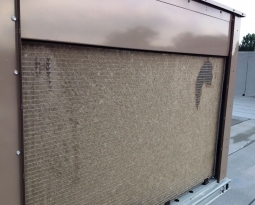 Nothing is more effective at removing fumes and odors than carbon air filters from Permatron. People spend 60-90% of their time indoors. 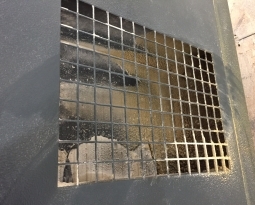 Closed off environments like this are where millions of microscopic airborne contaminants are trapped. 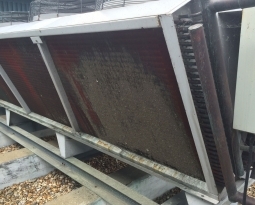 These contaminants are the cause of poor Indoor Air Quality (IAQ). Some of these particulates include allergens such as dust, pollen and mold spores, plus odors/fumes from tobacco smoke, cooking, pets, chemical solutions, office equipment, and building products. These airborne contaminants can cause physical discomfort, sneezing, wheezing, headaches, fatigue, interference with daily activities, and (in serious cases) respiratory problems. 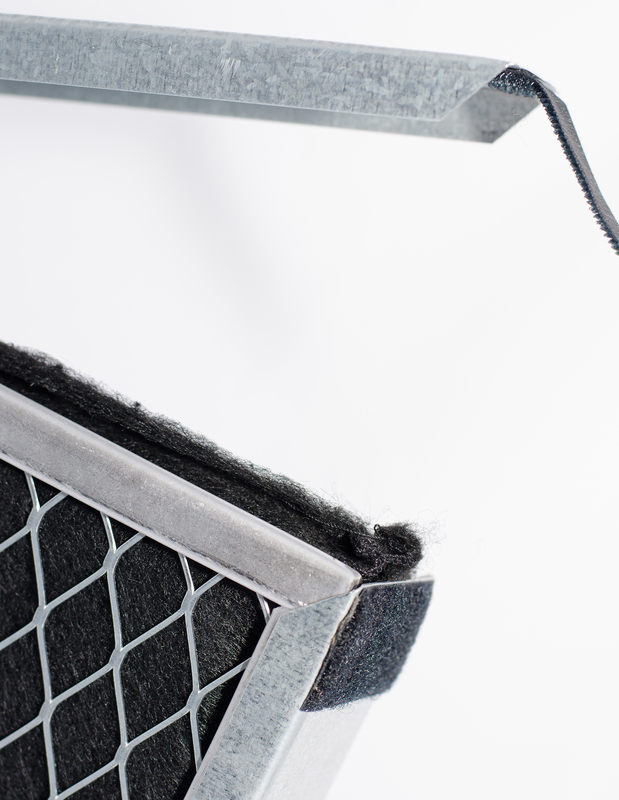 For relief from airborne irritants, Permatron offers the DustPlus washable carbon air filter. 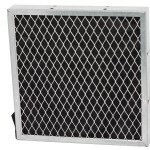 This filter is essentially two filters in one, and combines a washable electrostatic media front panel for particulate air cleaning plus an activated carbon media back panel for odor/fume control. Whether the air you breathe is at home or at work our carbon air filter will keep the air cleaner and control odors. For a lifetime of clean air, don’t change your lifestyle, just your air filter! 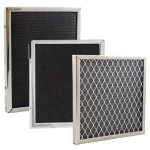 For more information on the DustPlus carbon air filter for residential applications, click here. 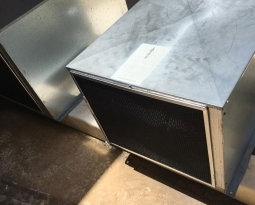 For more information on the DustPlus carbon air filter for commercial applications, click here.